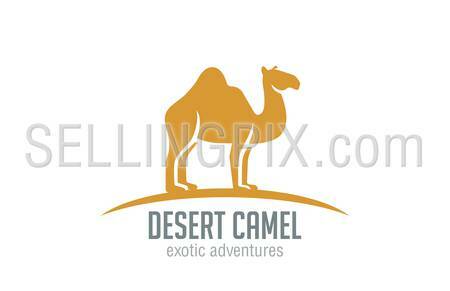 Camel Logo vector design template silhouette. 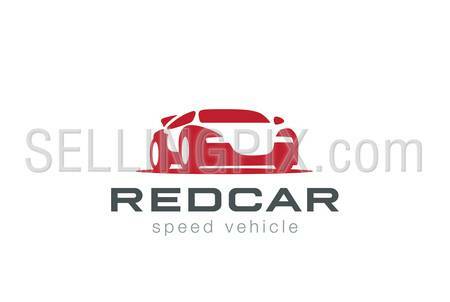 Desert Travel logotype concept. 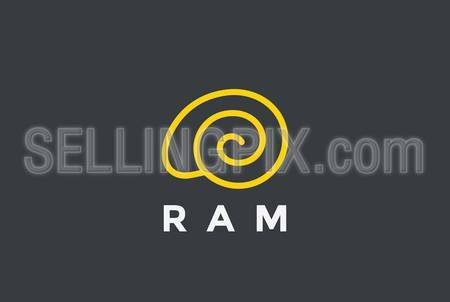 Ram Logo abstract design vector template linear style. Mutton Logotype Food Jewelry concept. Outlined icon. 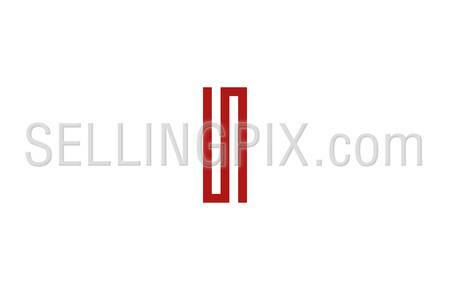 Medical pharmacy logo design template. 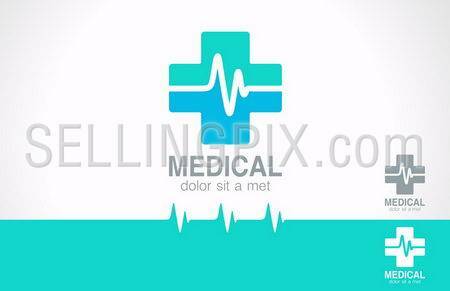 Medic cross icon with cardiogram. 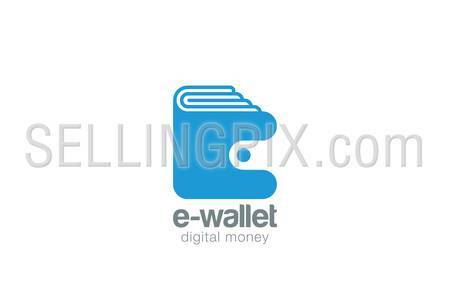 Vector identity. Editable. 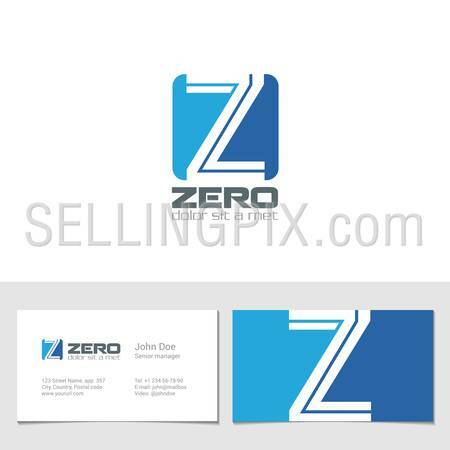 Business abstract 3d logo template. 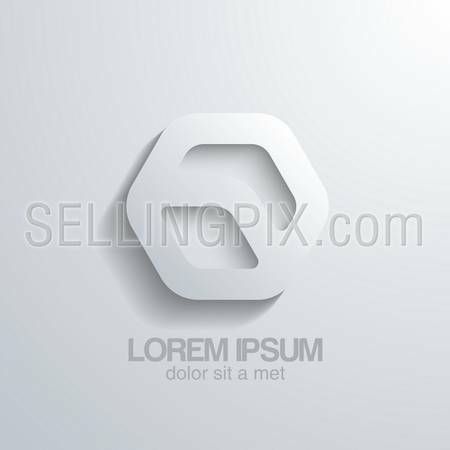 Hexagon vector shape icon. Editable.